Engage the mind and condition your whole body through Pilates! The balanced training approach increases muscle tone, reduces stress, builds a stronger center and improves posture. 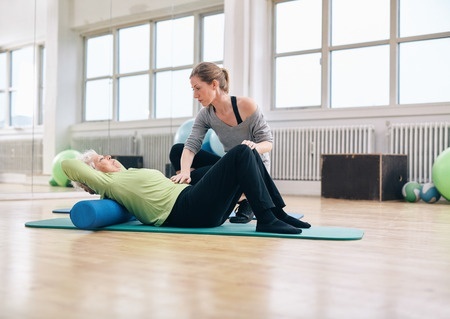 No matter what your age or condition, Pilates will work for you. ​We offer a range of services to enable you to try Pilates and experience the benefits yourself. ​Pilates to help with musculoskeletal injury or medical condition.